Once you have a family, it’s natural to become more cautious with your money. It’s not just your own needs you have to budget for any more after all, but the ones of the little (or taller than you) people around you. Careful budgeting is not really the friend of credit cards, as the temptation can be too big to overspend and get yourself in financial debt. But, if you managed it carefully, your credit card can become a real super hero for you and your family. In particular if something goes wrong with an online purchase. It’s all because of a legal aspect called section 75 of the consumer credit act. We’ve rounded up the 10 key points you need to know about. What is Section 75 for credit card refund? Section 75 (Consumer Credit Act) allows you claim your money back in the event of a faulty or non-existent product or service, to the supplier you bought the goods from AS WELL AS from your credit card. How does Section 75 work? It’s simple. It states that both the credit card companythe retailer selling you stuff) are jointly liable to you, the customer if there is an issue with an item you bought using your credit card (or it simply never arrived in the post). Are there any limits to what I purchase online with my credit card that wouldn’t be covered by Section 75? Yes. Your purchase needs to be between £100 and £30,000 for it to be covered. Saying that, it also work if you only purchase a fraction of the item using your credit card. For example if you’ve paid a deposit on an expensive item over £30,000. As long as the deposit amount is in between these figures, the whole of your purchase would be covered. Are there any other exceptions where Section 75 claims do not apply? Yes there are quite a few. . To know more, read this in-depth reference guide on how to claim using the Section 75 rule on your credit card. 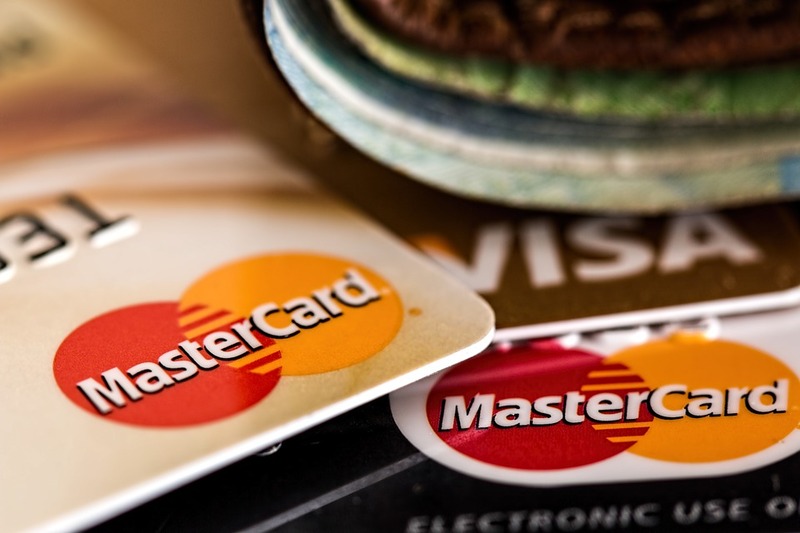 Does Section 75 apply to Debit card purchase? Can I claim under Section 75 if I use my credit card via Paypal? Only if there is no money in your Paypal account and the purchase is debited directly from your card. If you use money from a Paypal account that’s linked to your credit card, but use the balance available on Paypal, the protection is invalidated. Does it work if the card is not under my name? Sorry it doesn’t. It only protects the card holder. So if you have a joint account for example, you’re better off having a credit card each associated with it, and make sure you use the right one. Can you claim on purchase you’ve made outside of the UK? Yes you can. Whether you made your purchase whilst abroad, or from the UK using a supplier that’s overseas. What documents do you need to make a Section 75 claim? Evidence that the product is faulty or hasn’t turned up. And a proof of purchase. Where do you start to make a claim? Contact your card provider. You can also contact the supplier to let them know you are doing this. But, unlike some people think, you don’t have to go to court first to submit a claim. Author: Jess Miller is a content producer for Claimscore.co.uk – a new website that lets you rate and compare the rankings of home, motor, travel, gadget and pet insurers in the UK, solely based on their claim reputation. Because we feel it’s important to buy insurance with a some knowledge of how good your insurer might be when it comes to dealing with your claims, rather than comparing only on price and cover. Disclaimer – this post is in no way intended as official financial advice. Always check your terms and conditions with your specific card provider. Information on the ClaimScore website and its collaborative /sponsored/guest posts published on third party websites are for general information purposes only and is not financial advice or a recommendation to purchase any product or service. If you are unsure about which product or service to choose we suggest you seek independent professional advice beforehand. We make every effort to ensure that the information published is correct and up to date but we cannot guarantee its complete accuracy or reliability.